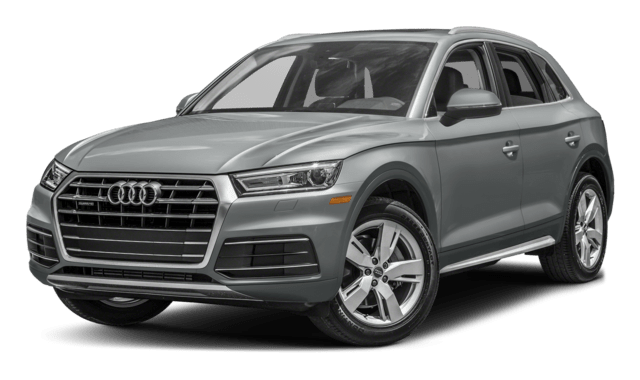 Compare the Jaguar F-PACE vs Audi Q5 to decide which luxury SUV is best for your Delray Beach drive. 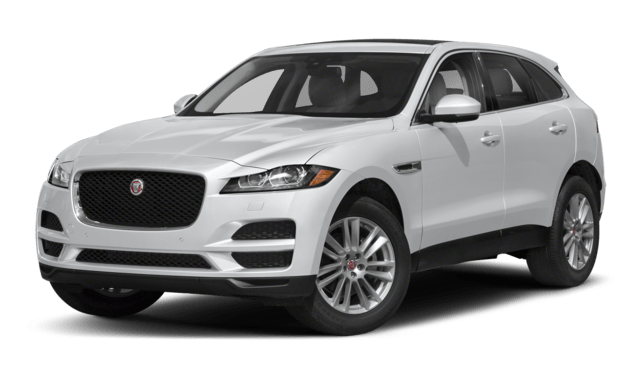 The new Jaguar F-PACE offers superior performance and interior space, making it a great choice for your next new vehicle. Having plenty of space for your Boca Raton things is important. Whether you’re running to the grocery store or looking to take a road trip, the Jaguar F-PACE provides you with all the space you need. The Jaguar model offers up to 33.5 cubic feet of extra space whereas the Q5 only provides 26.8 cu ft, meaning less room for your things. 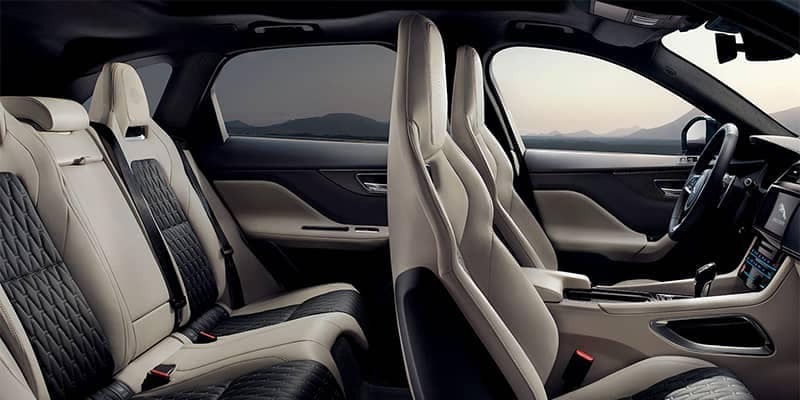 And while both models has luxurious and convenient features in the cabin, the F-PACE goes above and beyond. 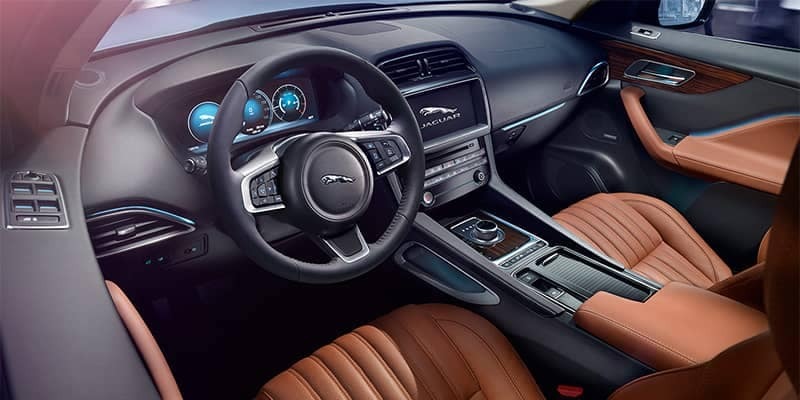 The F-PACE has plenty of other options that make your drive more engaging and entertaining, including driver-centric safety features to keep you and your cargo safe. While the Audi Q5 offers many luxury features, the Jaguar F-PACE InControlⓇ Technology suite makes every ordinary drive extraordinary. 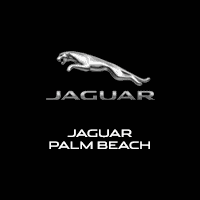 For more information on the Jaguar F-PACE technology features, interior features, and all-around luxurious build, take the trip from Delray Beach to Jaguar Palm Beach to test drive it for yourself! Be sure to contact us with any questions. *EPA estimates. Your mileage and emissions will vary and depend on several factors, including your driving habits and vehicle condition. See www.fueleconomy.gov for details.